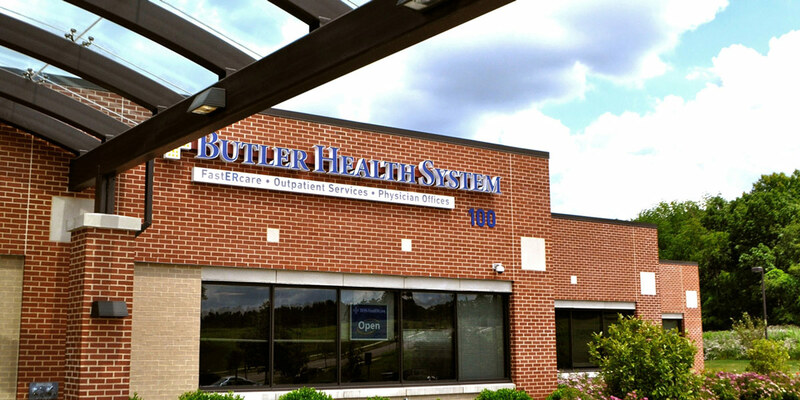 MBM provided general contracting services on the construction of a new 27,900 SF, one story building for Butler Health System. 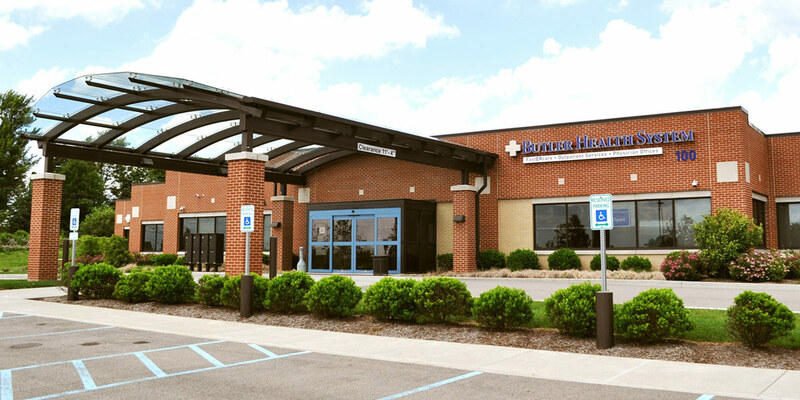 The building is divided into five suites that contain services such as diagnostic imaging, cardiac diagnostics, and time-share physician offices. 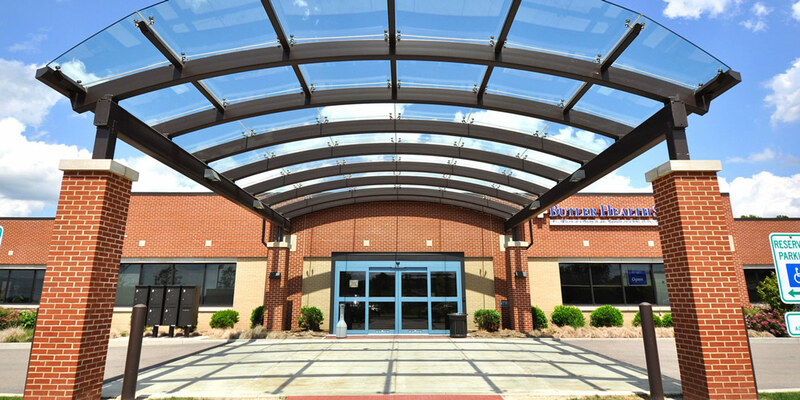 The building also features a glass entrance canopy.